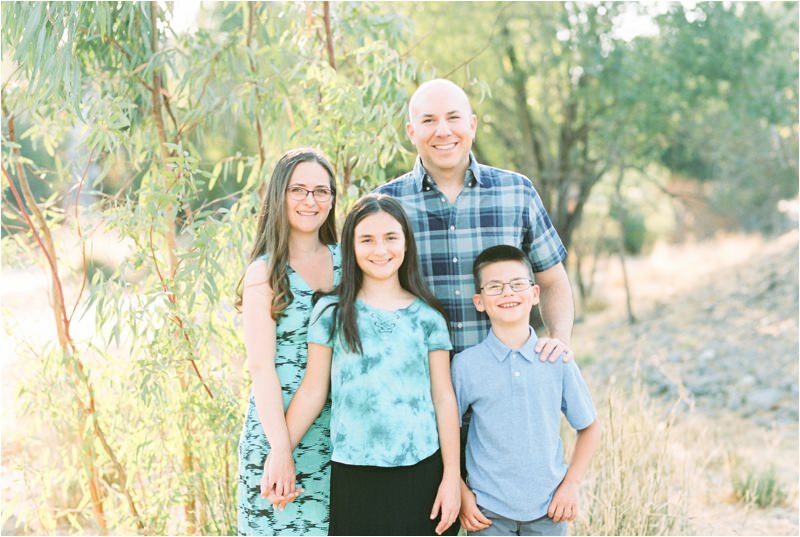 I’ve known Christina and her family for year and years, ever since I started to babysit her kiddos when they were oh so little! 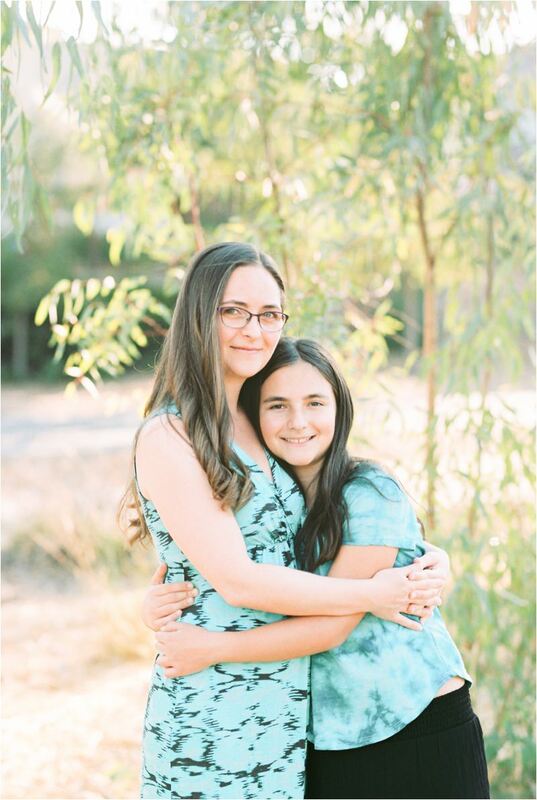 Now that they’re not so little and no longer need a babysitter, i’ve still been able to keep in touch with them through Facebook as well as family sessions throughout the years. 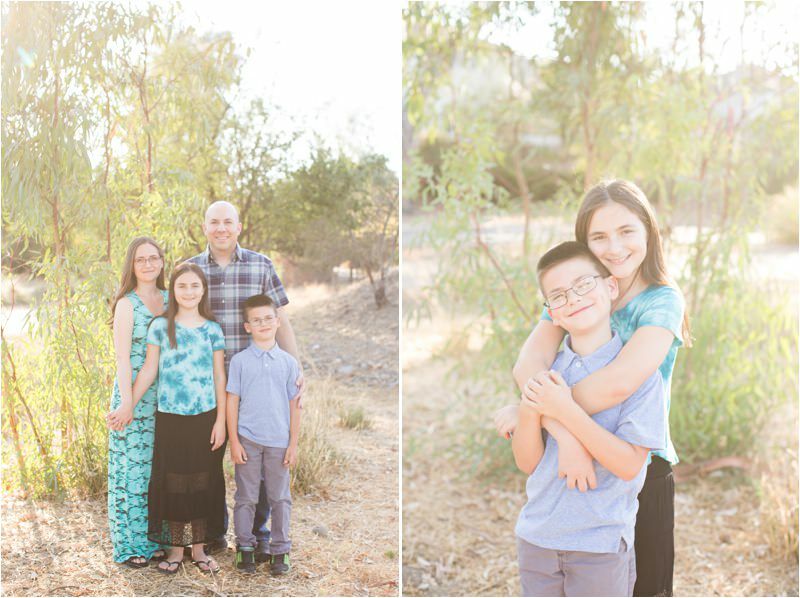 I was so excited that they chose to do a Fall mini session with me in Livermore, even though it made me feel old to see how grown up her son and daughter are!! 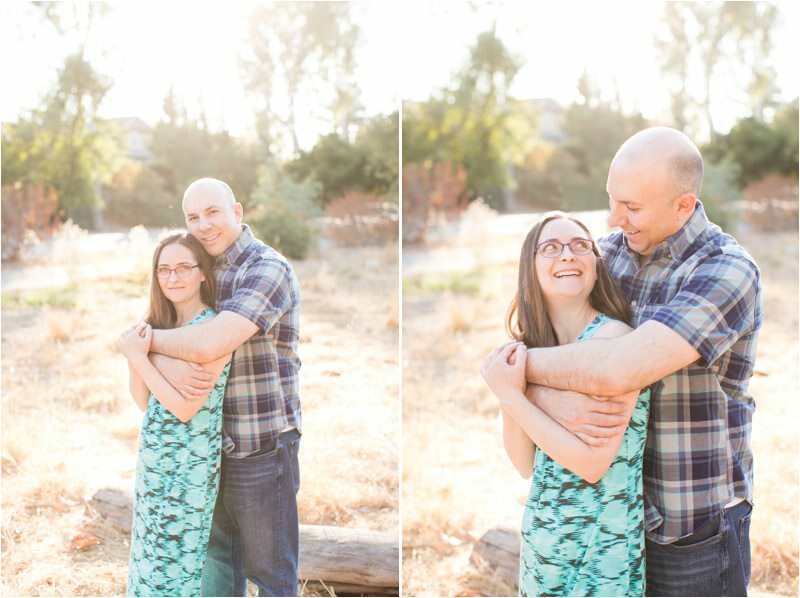 We caught that beautiful soft late afternoon light and I took some amazing family portraits for them! 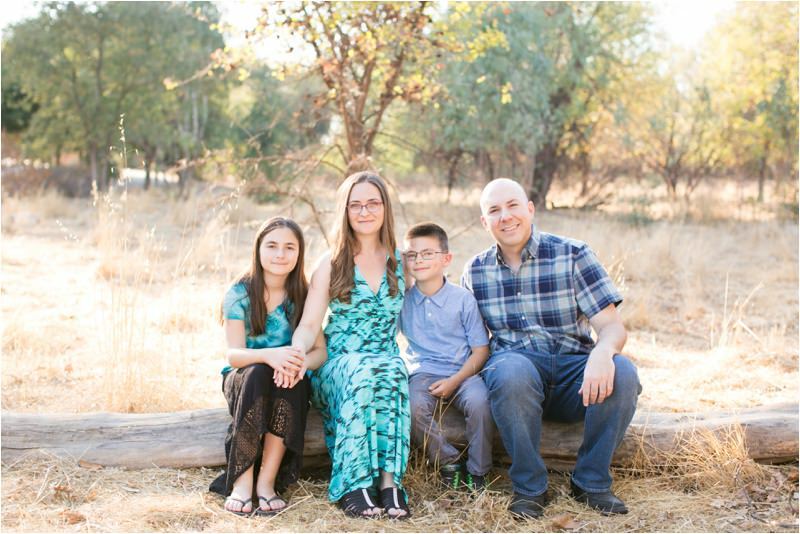 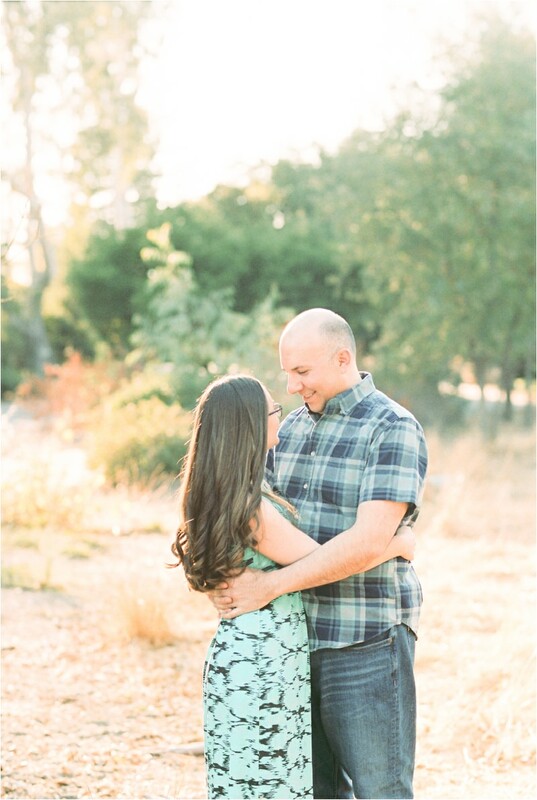 I loved every second of taking their family photos in Pleasanton, and can’t wait until I get to see them again!